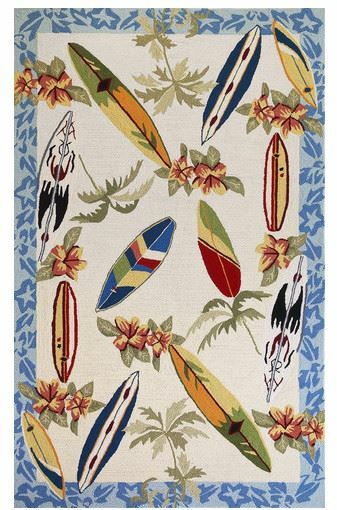 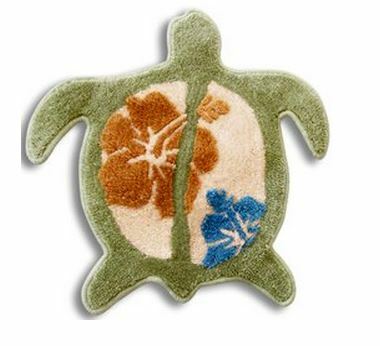 When I came across this surfboard rug, I had to show you it. 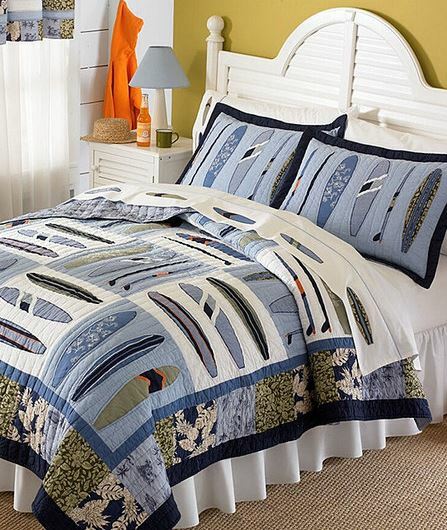 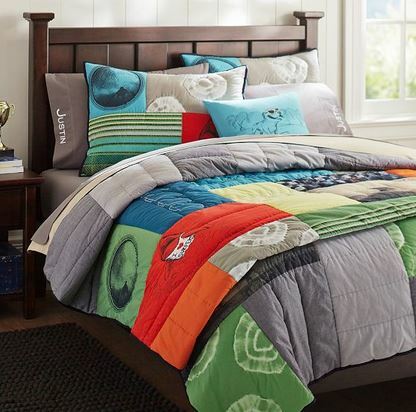 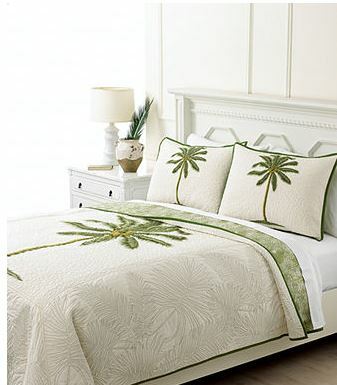 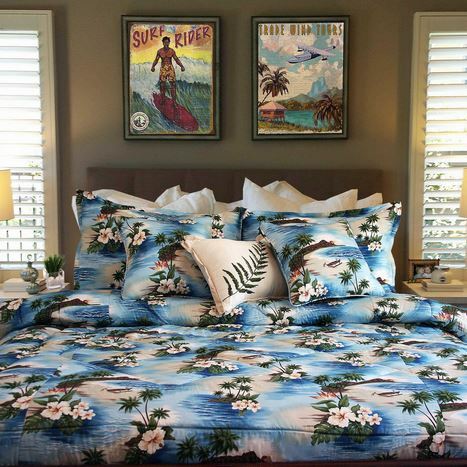 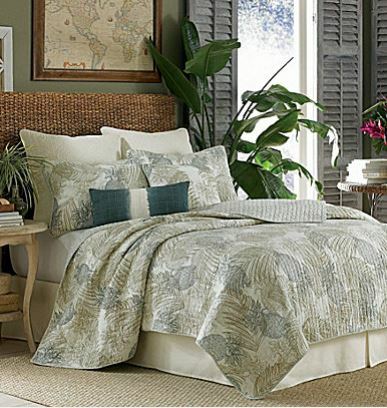 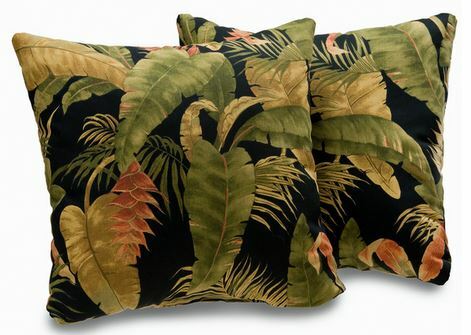 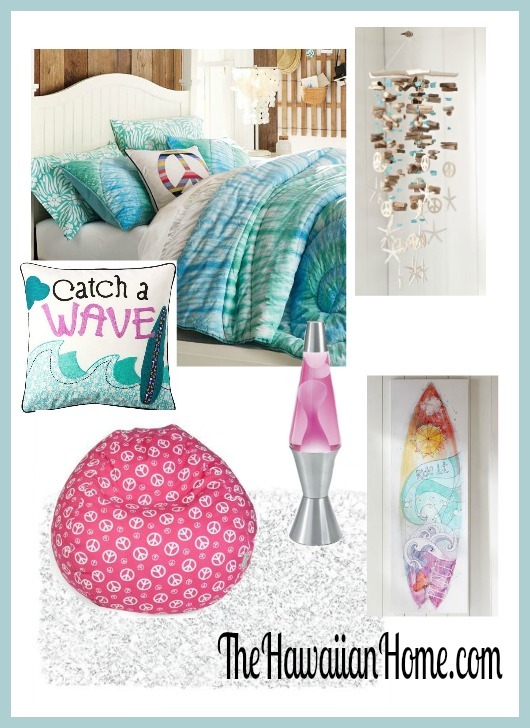 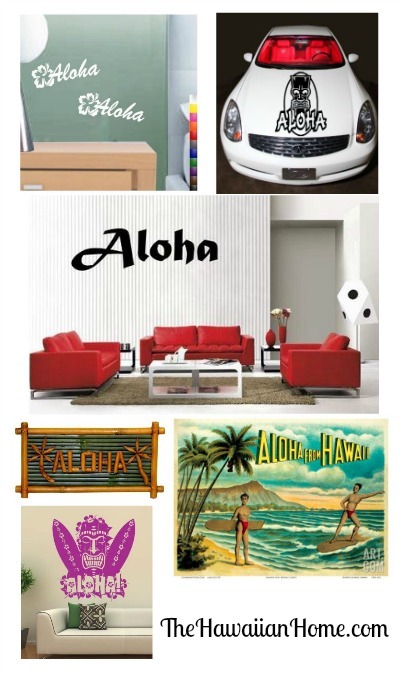 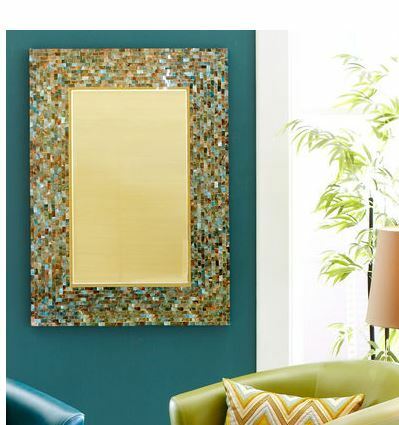 I love how it’s multi-colored and would go in just about any surfboard theme bedroom or family room. 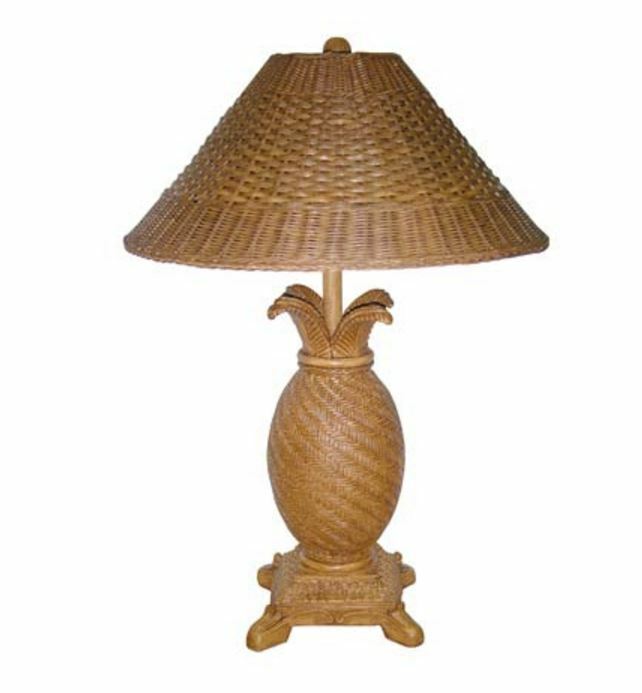 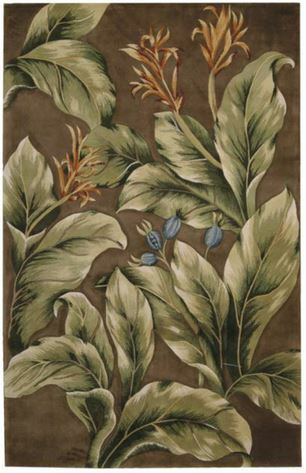 It comes in many sizes from front entry door size to the entire room size. 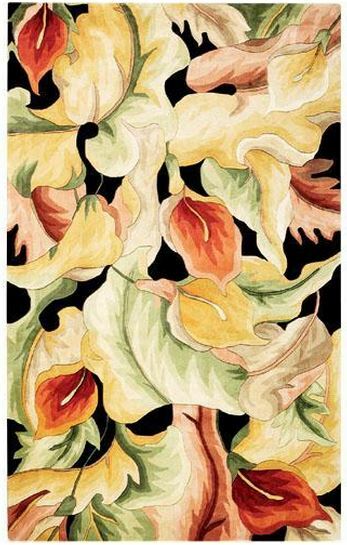 View more surfer rugs here.